It's a big world in here. Get notified when Young Vic has a new show up. "I don't say he's a great man…but he's a human being, and a terrible thing is happening to him. So attention must be paid. He's not to be allowed to fall in his grave like an old dog. Attention, attention must finally be paid to such a person." 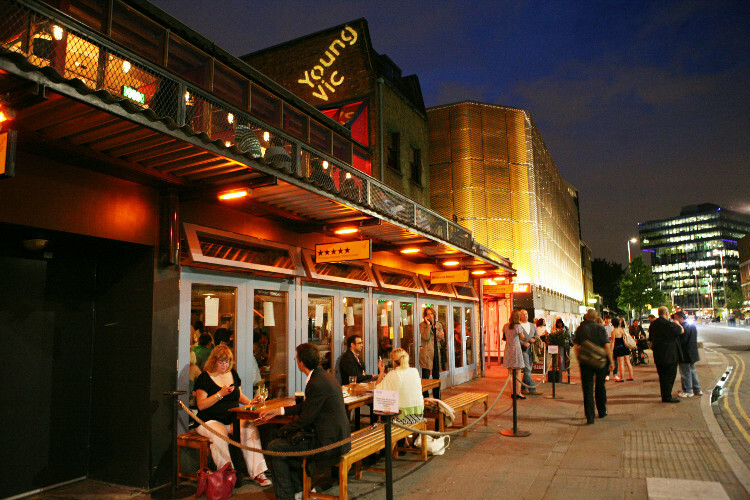 Get notified when Young Vic has a new show up. Never miss out.